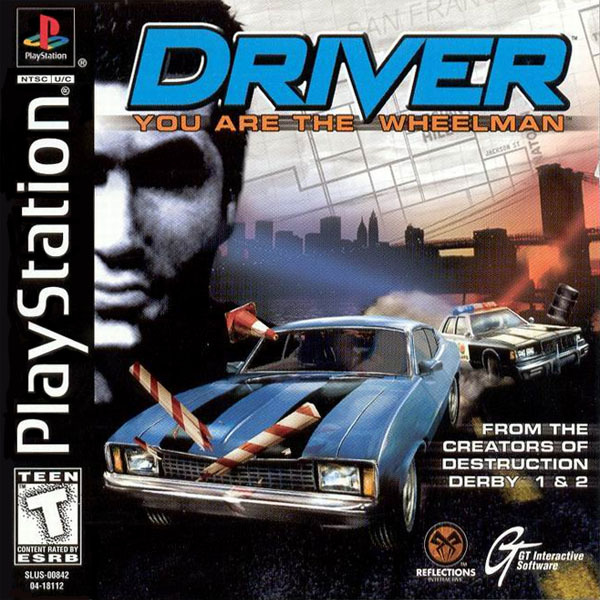 OverviewThe original Driver is a classic driving game for the original Playstation. The game is played out in four cities: Miami, San Francisco, Los Angeles, and New York, each of which remain only partially faithful to the actual city layouts. The game was notable at the time of its original release insofar as the player was able to explore each city as an open world environment. 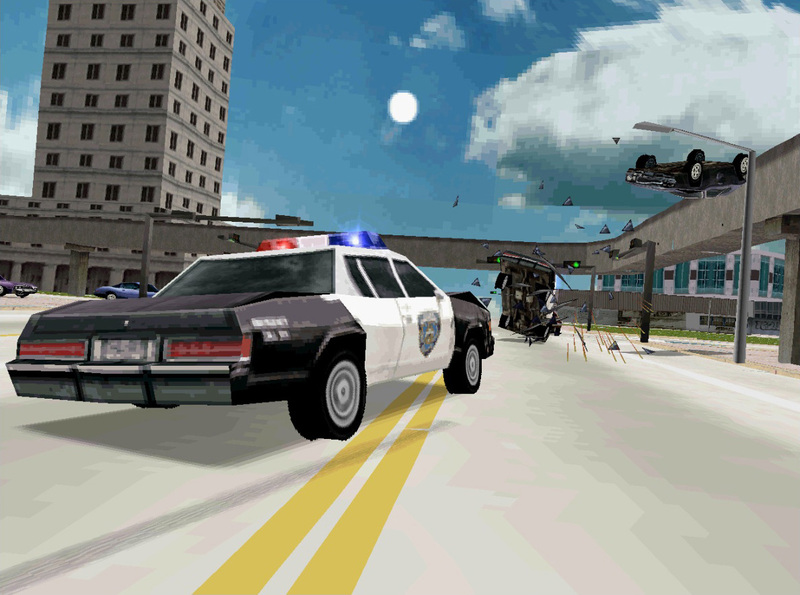 The game was designed to mimic 1960s and 1970s car chase films. The title and the general tone seem to be heavily inspired by the 1978 crime film The Driver, written and directed by Walter Hill, which itself was based on the 1967 French film Le Samouraï, written and directed by Jean-Pierre Melville. 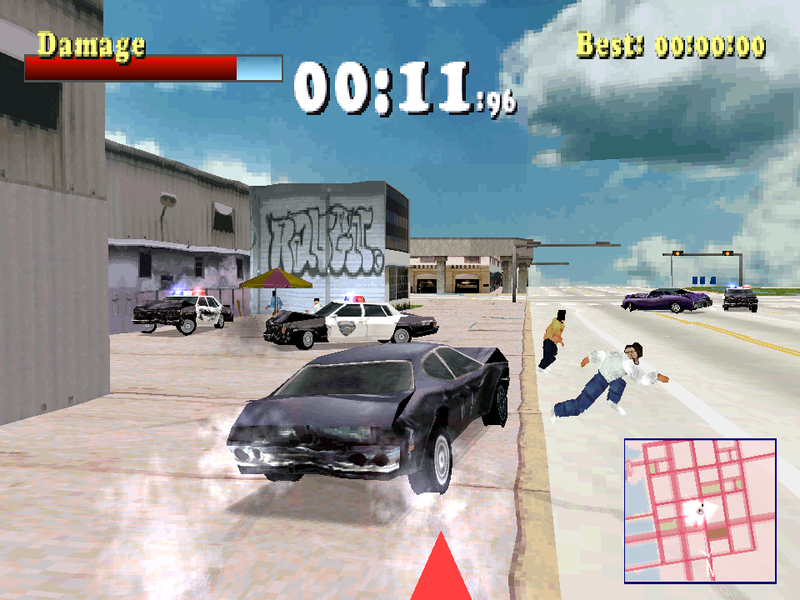 One of the most notable allusions to the film is the "Training" level at the beginning of the game, which is very similar to a scene in the film in which the driver (played by Ryan O'Neal) must prove his skills to his potential employers in a parking garage. The music, character design, and the cars themselves, are inspired by films such as 1968's Bullitt and television series such as Starsky and Hutch. The game features a "Film Director" mode, where a run can be replayed with cameras chosen by the player, and a "Quick Replay", where the cameras are automatically selected. 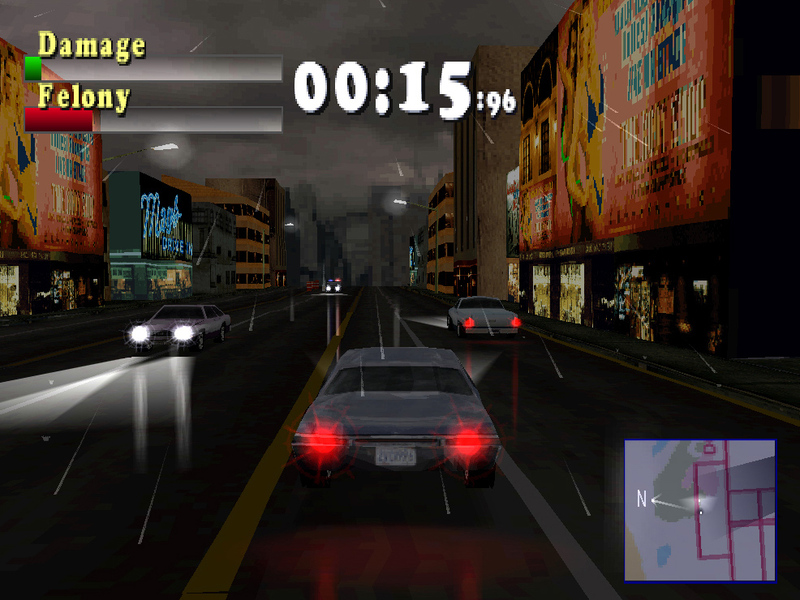 Once the player has unlocked a given city in the main story, they have the option to drive around that city in open world mode. 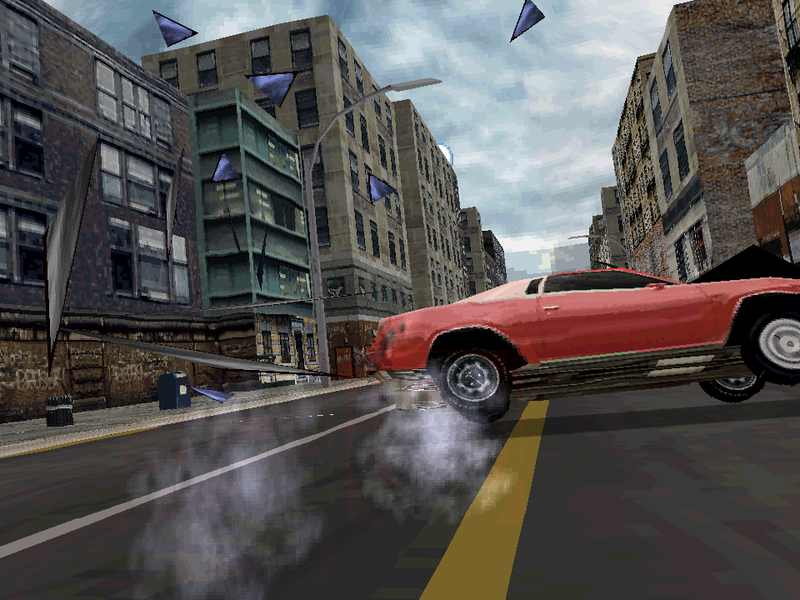 When a city is unlocked, several other modes also become available for play; "Pursuit", "Getaway", "Checkpoint", and "Carnage" (only available in the Windows port). After the single-player mode game is completed, several cheats are made available to the player. Among them are skipping the garage-training mission, giving the car super speed (PC only), immunity to police cars, invincibility, or the ability to drive in Newcastle upon Tyne (where Reflections Interactive is based). The game tells the story of John Tanner, a detective with the NYPD, going undercover in order to infiltrate organized crime by impressing the bosses with difficult driving missions (e.g., stopping and following another car, smashing through restaurants, delivering stolen cars, or scaring taxi customers). Tanner was chosen for this mission because of his unique driving skills, which he gained from his time as a racecar driver. Now you can add videos, screenshots, or other images (cover scans, disc scans, etc.) for Driver [U] to Emuparadise. Do it now!